Alisson Josephs host Yitzy Kasowitz, a Chabad chassid and Lego engineer who founded JBrick, a Jewish-themed Lego company. He got his first LEGO set when he was about 4 and never looked back. 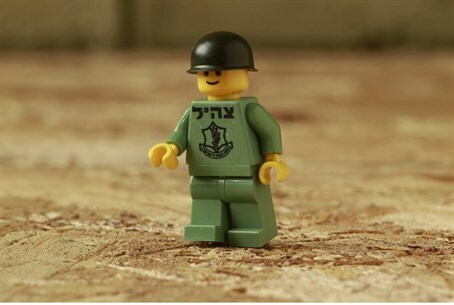 Yitzy Kasowitz released his first custom Jewish LEGO set on December, and 16 sets sold on the first day with immediate requests for wholesale. Yitzy, with a background in fine wood working and engineering and currently professionally employed as an expert LEGO builder for Brickmania, designs the custom sets, and His wife Channie, who has a degree in finance, is the business manager. Together they are creating a unique brand of educational, well-built Jewish themed custom LEGO sets the world as never seen.